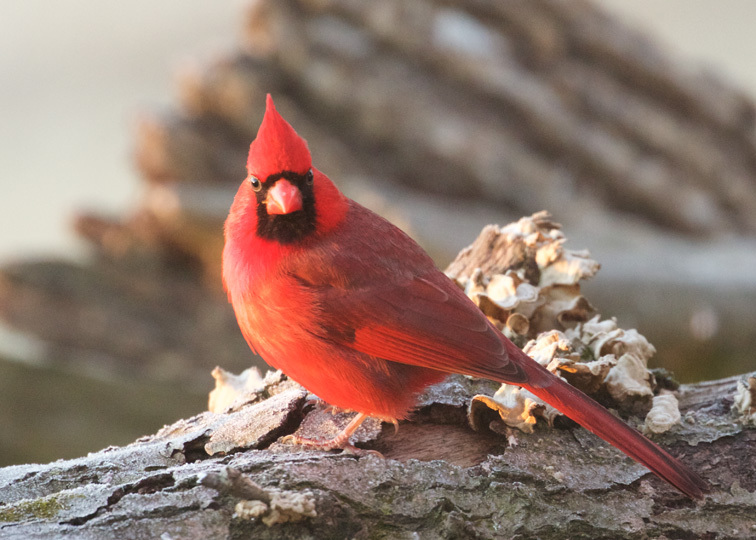 Just before sunrise, a cardinal sang his welcome to the day. "I'm here. I made it through the night. Be on notice — this is my land — and ladies, I am a glorious, red, bodacious male." Offer unfrozen water in your yard, and watch the birds come! We have tried-and-tested birdbaths that keep water open in winter. And they'll beautify your home in summer too. There's something to please every birdwatcher at Birdwatching Dot Com. 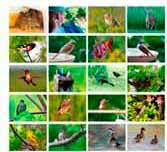 Your gift certificate lets your recipient choose exactly which birding item that will be.